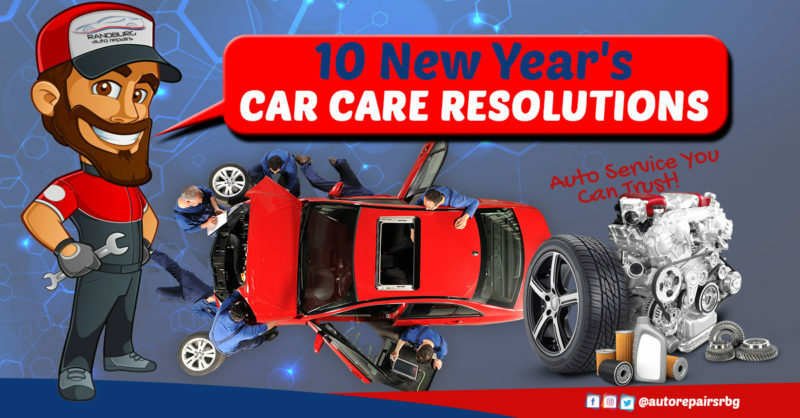 If you follow these easy 10 New Year’s car care resolutions, protecting your pride and joy will be a walk in the park in 2019. Seasonal tune-ups and maintenance maximise your cars fuel efficiency and performance. Bonus: Our trained mechanics can spot potential problems early, nipping costly repairs in the bud. Spilled drinks, food crumbs, and mud make a vehicle look and smell really bad. Toss your trash out after every commute. Clean messes promptly before stains and odour set in. Vacuum dirt before it abrades carpet and seat fibers. 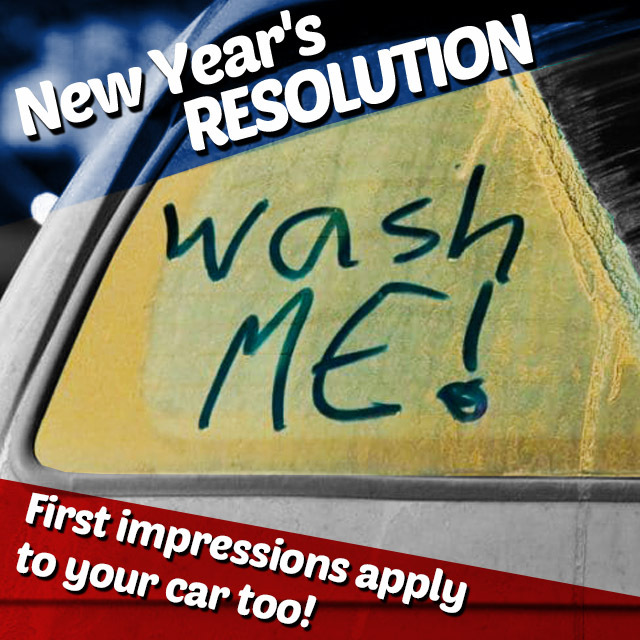 Go for a car wash.
Don’t wait for someone to draw “clean me” in the dust on your car’s window. 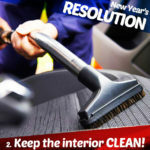 Regular car care includes cleaning and protecting its finish. Learn to detail your car. Automated car washes and light vacuuming are good for maintenance, but every so often your car deserves a nice, deep clean, inside and out. 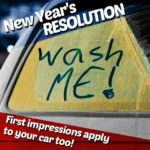 This is especially true if you want to protect your vehicle’s resale value. Driving with the correct tire pressure improves your vehicle’s safety and petrol mileage while extending tire life. Refer to the sticker on the inside of your driver side door, and add air as needed. Aim to check it at every other fill-up. If you’re checking tire pressure at every other fill up, what should you do the rest of the time? Check your oil, obviously. Top it up as needed so your engine is always well lubricated. The standard used to be complete oil change every 5,000 kilometres, but improved oil formulas and lower emission fuels, mean this is no longer the rule. Check your vehicle manual and schedule changes accordingly. Stay on top of fluids. 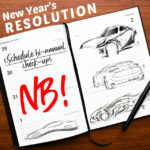 Staying hydrated is probably on your New Year’s fitness resolutions but it’s crucial for your car too. 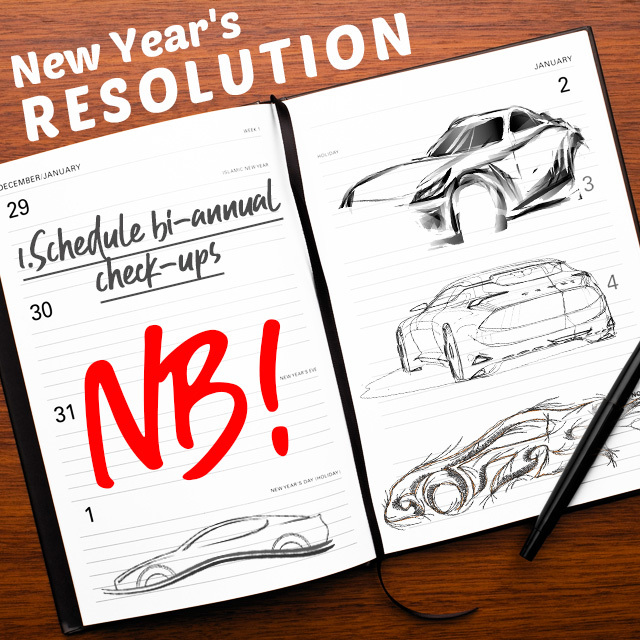 Check your car’s fluids monthly (mark it on your calendar), and stay on top of oil, coolant, brake and clutch fluids. Every 5,000 to 10,000 km is a good rule of thumb, but check your owner’s manual for a vehicle-specific recommendation. If you’re the type who ignores the check engine light. (It always does that! ), resolve to bring your car in for service at the first sign instead. Let a help in determining what’s up, and fix that light for you, if it truly is wonky. We would like to end of this awesome article by giving a shout out to Wheels for this great read. I am sure our readers are going to LOVE IT!